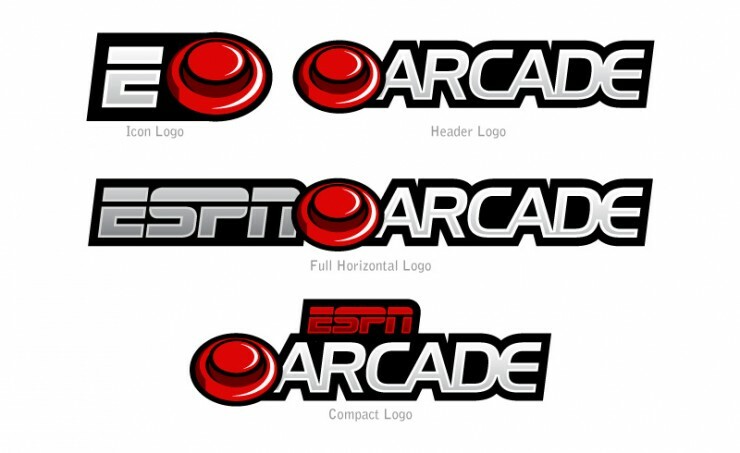 Logo designed for our ESPN Arcade brand. The logo was very well received, but did not go into production. I created this as a full time employee of ESPN.